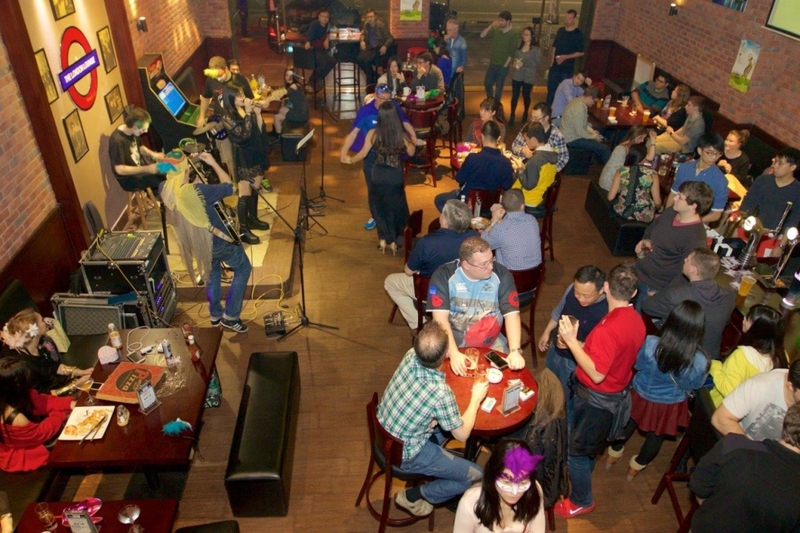 WHY – The London Lounge first opened in April 2013 and quickly became one of the best loved foreign bars in Zhuhai, famed for its tasty, clean food and drink using only the best ingredients and its incredible atmosphere and specials. 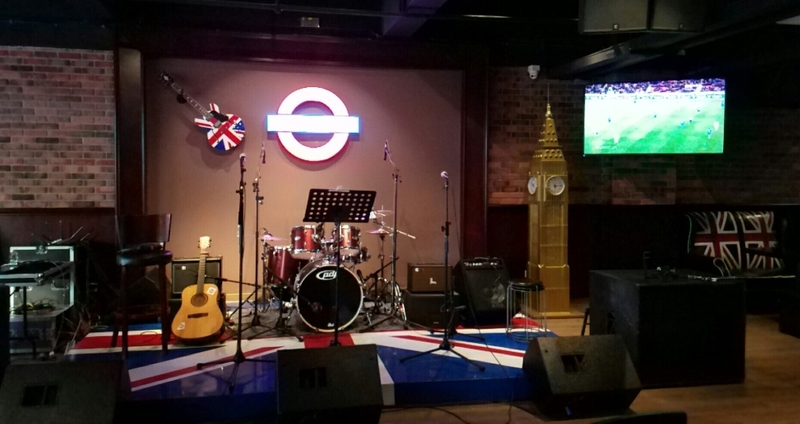 WHERE – The London Lounge – Zhuhai’s Authentic British Pub & Restaurant. 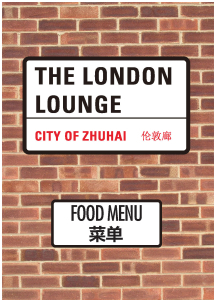 The London Lounge opened in April 2013 and in December 2016 moved to a new flagship venue in Zhuhai’s soon to be latest tourist attraction LETS Cultural District. A large park area with cultural events and many food & beverage options. See below for map and detailed directions. 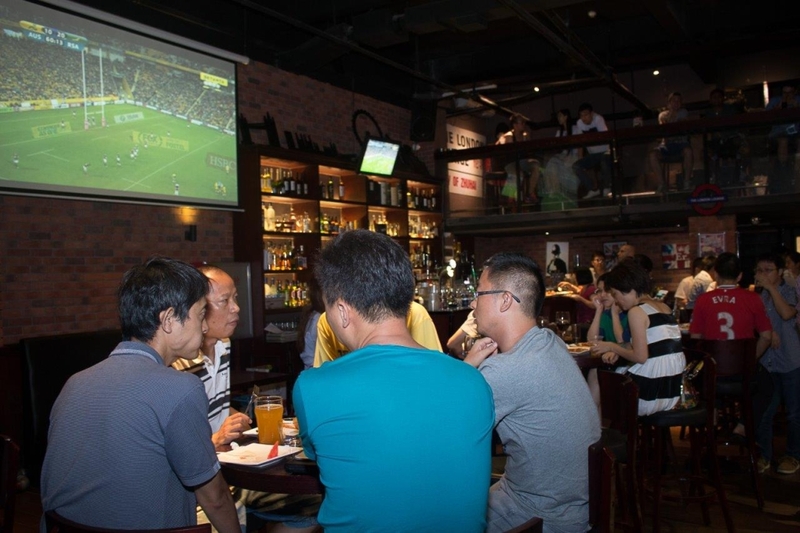 All of these sports and more, LIVE in Zhuhai at The London Lounge. PRIVATE EVENTS – The London Lounge is a great place to hold your private party, corporate event or Christmas party, please get in touch with the management team so we can tailor-make a proposal for you. We can host parties with bespoke packages from 20 people up to 120 people. 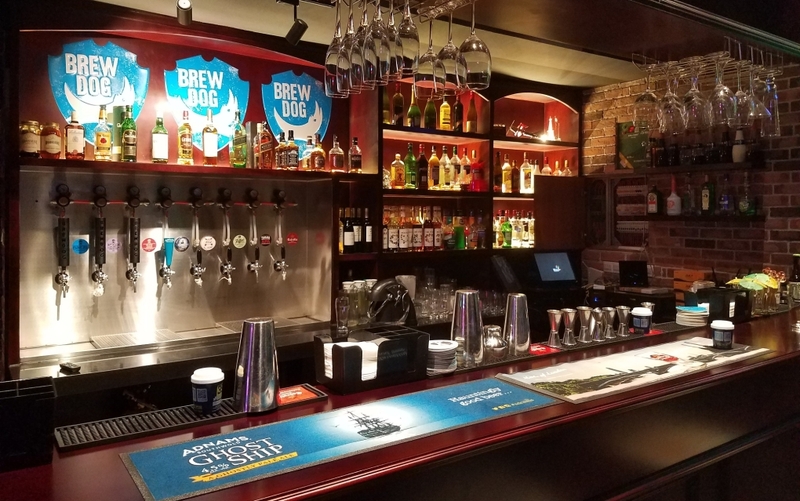 DRINK – We are the only foreign owned bar in Zhuhai with a proper Cold Room and Craft Brews. We have 8 craft brews on tap including Brewdog Punk IPA and more including an incredible craft cider from New Zealand. We have a full wine menu including greats from Bordeaux and Corbieres in France, Australia, Chile and more. Our spirits are so good we use Russian Standard as our house vodka! 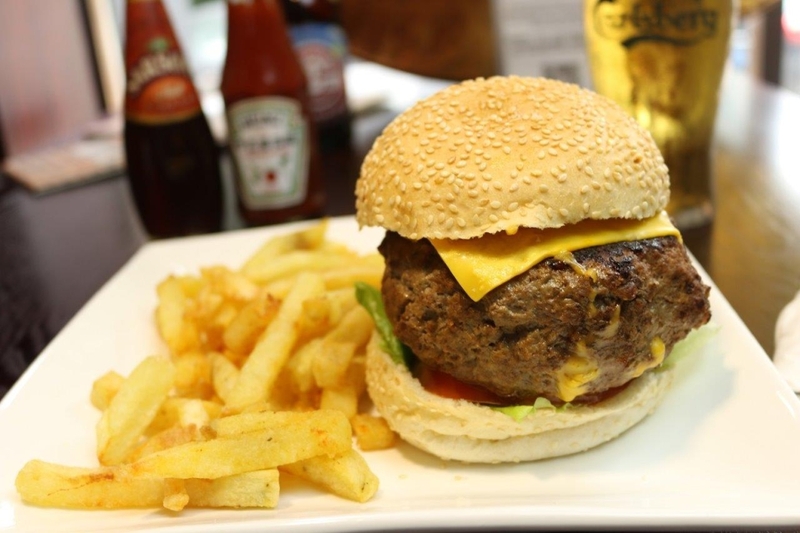 EAT – Open daily for dinner from 4:00pm we have some of the best western food in Zhuhai and Guangdong, using only the freshest imported ingredients, we are even home to Zhuhai’s most famous burger and a full Gourmet Burger menu. We also have Zhuhai’s only donor kebab. Totally we have 10 types of pizza made in our Stone based ovens for incredible flavour and 10 types of burgers, including a vegetarian burger! We also have a full range of fresh salads, sandwiches, imported fish & chips, children’s menu and more. LISTEN – We love live music at The London Lounge and probably no bar has done more for the music scene in Zhuhai than us. Every Friday and Saturday we have great live acts from all around the world. On special nights we even let the customers play – are you good enough to join one of our bands? Building B, LETS Cultural District, 70 Daishan Road, Qianshan, Zhuhai. 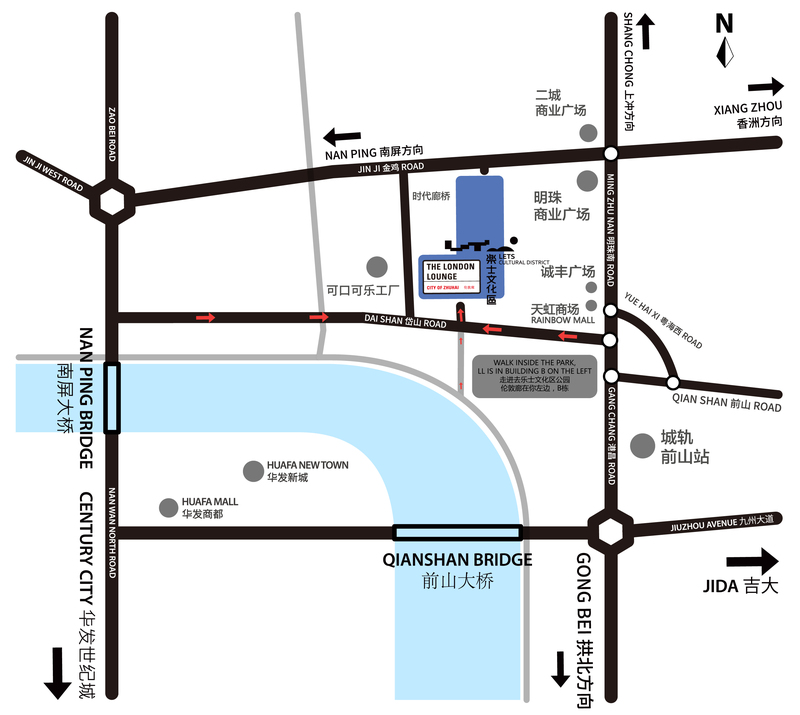 Most taxi drivers know Daishan Lu in Qianshan so the best directions are go to Daishan Lu in Qianshan (前山贷山路) and the road to LETS is next to Apple House Cafe halfway between Tian Hong (Rainbow) Mall (天虹商场) and the Coca Cola factory (可口可乐工厂). Head into the park and we’re in 2nd building on the left. If the taxi driver doesn’t know the address or you can’t find us, you can call Jimmy on 13798987282 or Martyn on 18688180377.